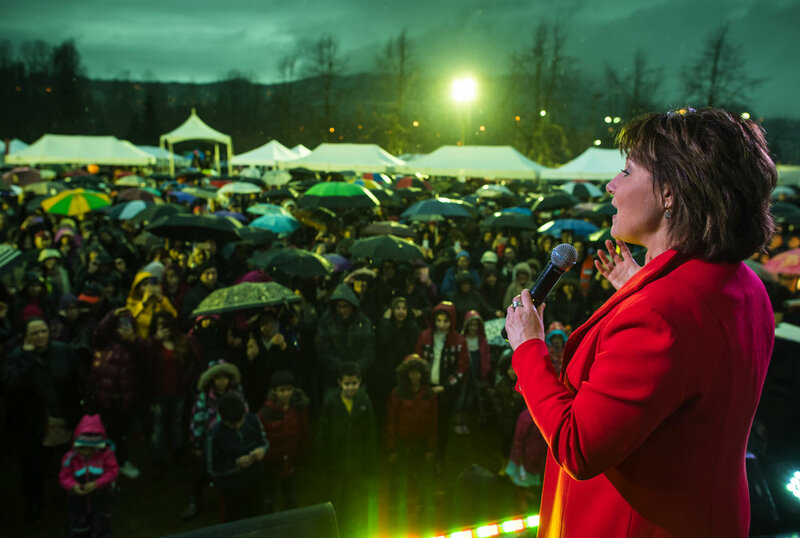 As Premier, Christy Clark experienced many adversities and scenarios that would shock and amaze audience members. 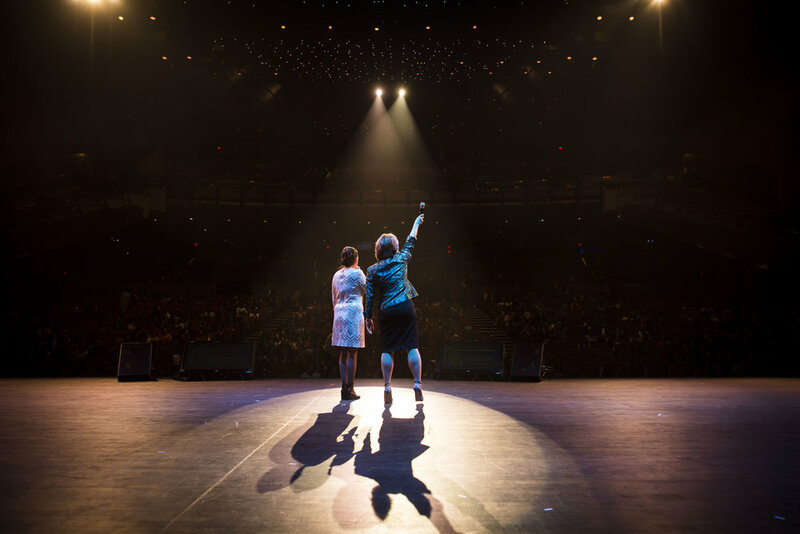 Many of those centred around her job as a leader in the very male dominated world of politics. 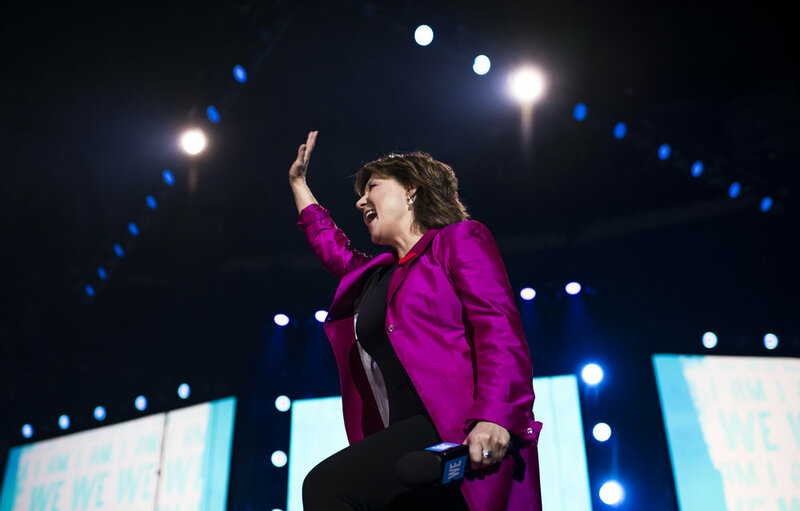 She talks about the way she was covered differently by media, her political opponents and what being a woman prevented her from actually doing and saying while she was Premier. 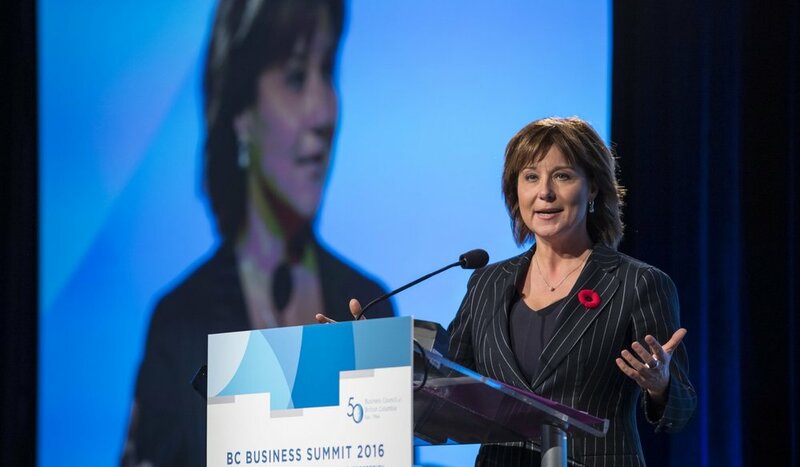 During her time as Premier, Christy Clark took BC from 9th to 1st in economic growth. 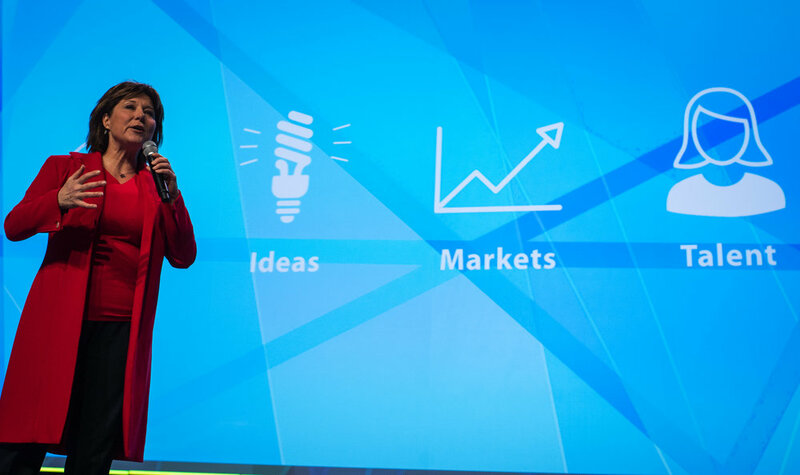 A strong economy allows governments and organizations to focus on other priorities (i.e. what you can spend money on) - but without it, there isn't much you can do. 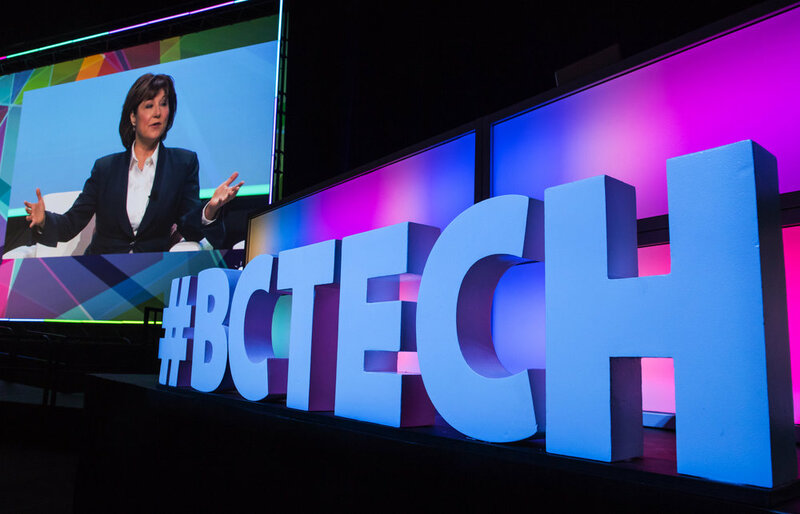 Hear first-hand about how Premier Clark oversaw BC's turnaround and her key principles for how to ensure long-term, sustainable economic growth. 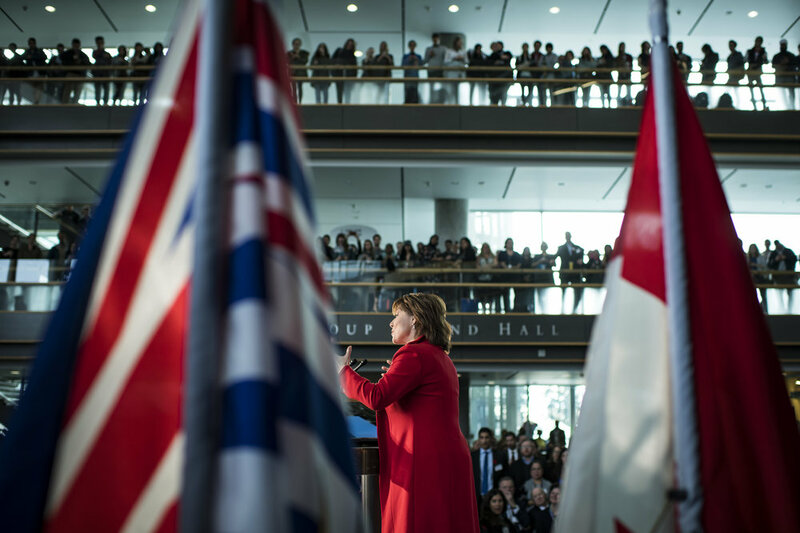 As Premier, Christy Clark made it a point to promote British Columbia's businesses and resources around the world, and not just in the usual places. A report by HSBC predicted that by 2050 - 19 of the 30 largest economies in the world will be "emerging." 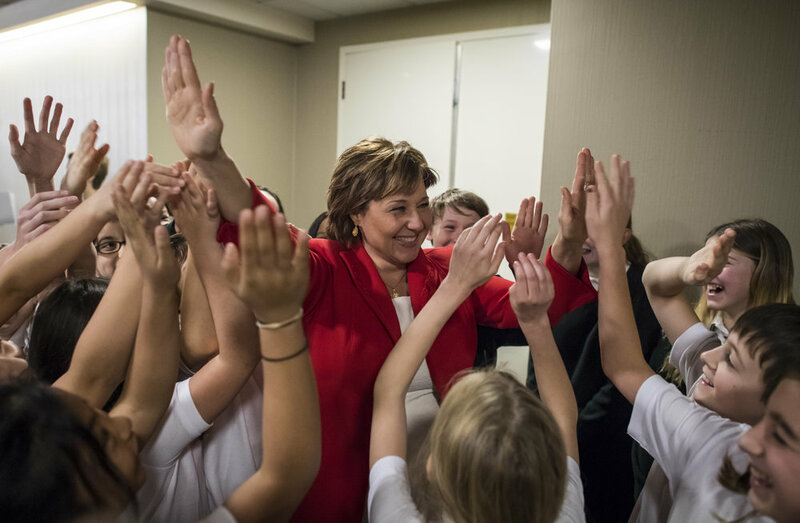 For British Columbia and Canada to be properly prepared, it must accept, embrace and strategize for this.